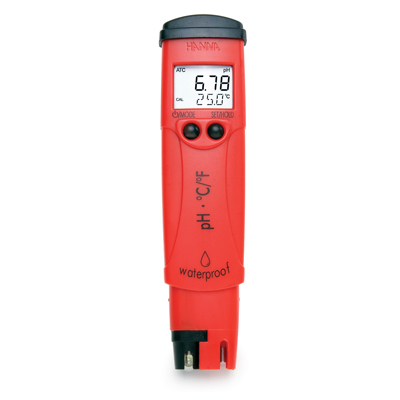 Look for features like waterproofing, auto calibration and replaceable electrodes. Also the type of electrode has a bearing on price. 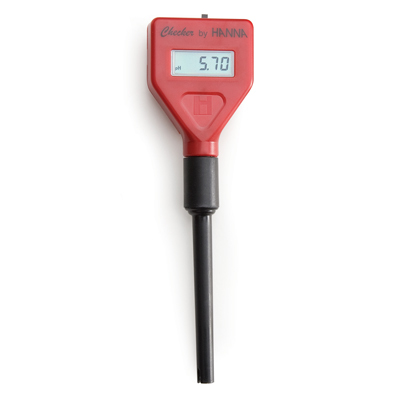 Some have temperature compensation which ensures reproducibility of measurements. 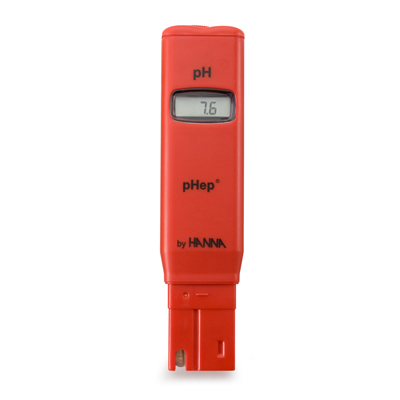 Remember your pH tester will require at least one calibration solution. 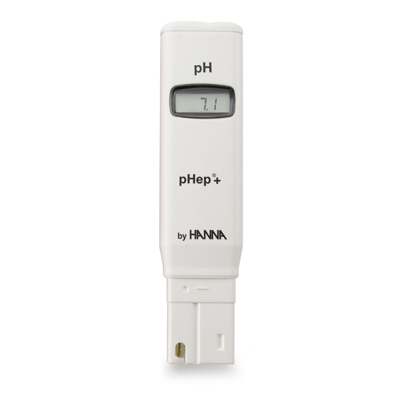 See them at pH calibration solutions.